The itinerary below is a very popular Bordeaux trip amongst our customers, and represents amazing value. We recently arranged this itinerary for a wine lover celebrating his 50th birthday and the trip was greatly enjoyed by his friends and family, who joined him in the world-famous wine region. 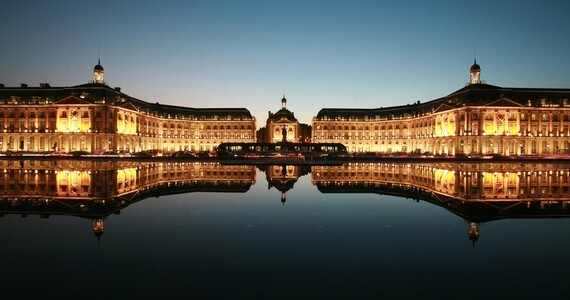 Upon your arrival in Bordeaux, check into either twin or double rooms at the charming Grand Hotel Francais, located at the heart of Bordeaux. The rest of the evening will be free to do as you please and enjoy the delights and array of first-rate restaurants that this magnificent city has to offer. In your travel pack will be a list of Grape Escapes recommended restaurants. We would be delighted to reserve you a table at any of these dinner, if required. After breakfast, you will be picked up from your hotel by your private chauffeured mini-coach, which will accompany you throughout the day. 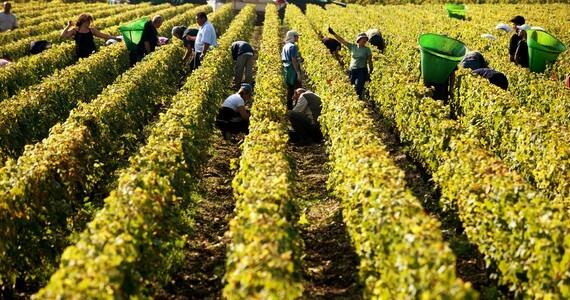 Your day will comprise of a full tour of the Left Bank Médoc, travelling along the “Route des Châteaux” and passing a string of very famous producers, such as Beychevelle, Leoville Barton and Langua Barton. You will firstly be welcomed as guests as Château Kirwan, situated in the wine growing commune and appellation of Margaux. 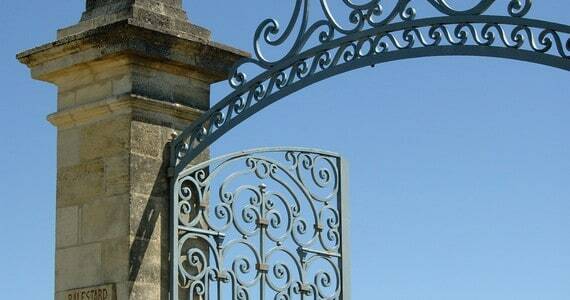 Here, you will enjoy a full tour of the estate and extensive cellars. Following your tour, a gourmet picnic lunch will be served to you in the Château’s grounds, alongside a selection of Kirwan wines. In the afternoon, you will visit another two Châteaux in the Haut Médoc area, where you will have a tour of the estates and sample wines in a different style to those tasted earlier in the day. At the end of the day, you will be chauffeured back to your hotel, in time to freshen up and relax, before enjoying the beautiful Bordelais evening. In the evening, take a short walk to the gastronomic restaurant, La Tupina, where you will enjoy a four course dinner accompanied by a selection of fine wines, water and coffee. This very special authentic restaurant was rated the second best brasserie in the world by the New York Times and chef Jean Pierre Xiradakis’ typical south western cuisine has been renowned for decades. After a leisurely breakfast, check-out of your hotel and commence your homeward journey. A guide price for this package is £330 to £430 per person, based on 10-20 people sharing twin/double rooms. The price includes 2 nights’ accommodation with breakfast in the city centre, a full day private chauffeured vehicle, tours and tastings at 3 Châteaux, 1 gourmet picnic lunch and 1 dinner. All of our group tours are completely tailor-made to suit your specific requirements. Please feel free to give us a call on +44 (0) 1920 468 666 or e-mail info@grapeescapes.net to discuss your perfect trip. Jenna, I wanted to personally reach out to thank you for organizing our trip to the Bordeaux Wine Region. Everything was perfect (except the weather). We had a wonderful trip – thanks to you and the Grape Escapes team. I shall highly recommend you to others! Around half of our trips are completely bespoke. Our expert team would be delighted to work with you to create your perfect trip, based on your personal requirements. Looking to celebrate a birthday somewhere other than Bordeaux? 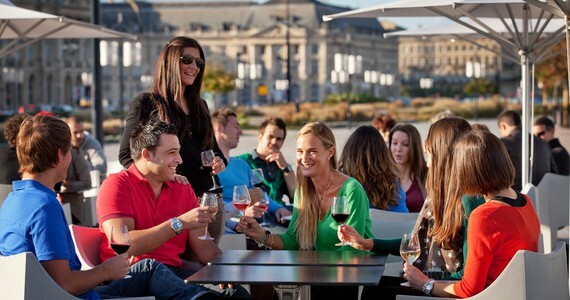 We organise group tours to world-famous wine regions across Europe. Use our tour finder to find inspiration for your perfect tour.